Have you ever wondered what happens to the body during a seizure? At Unitek EMT, we’re starting a new series that aims to answer questions like this one.1 In each segment, we’ll look into a specific event, provide relevant information, and review what should typically be done until EMS workers arrive. For today’s segment, we’ve taken information directly from a helpful website called Mayo Clinic. They are a nonprofit organization committed to clinical practice, education and research, and providing expert care to those who need healing. 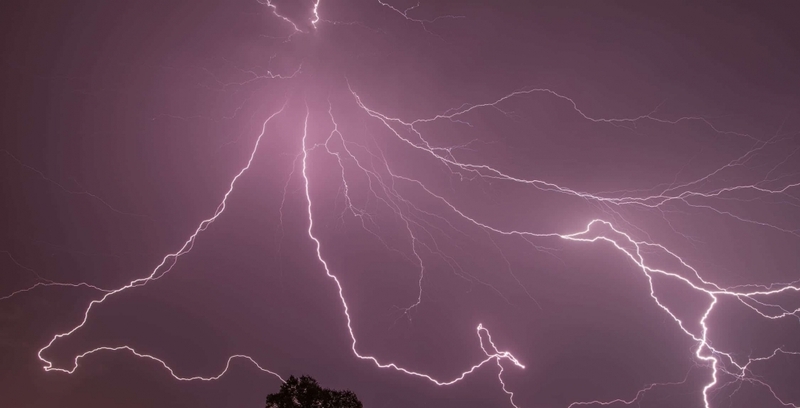 According to Mayo Clinic, a seizure is “a sudden, uncontrolled electrical disturbance in the brain.” Some have even referred to seizures as electrical storms of the brain. They can alter your behavior, movements, feelings, or consciousness. Mayo Clinic also notes that you may have a condition called epilepsy if you experience a) two or more seizures or b) a tendency to have recurrent seizures. There are various types of seizures, and they range in severity. They’re usually categorized by how and where they occur in the brain. On average, most seizures will last between thirty seconds and two minutes. Mayo Clinic states that a seizure lasting longer than five minutes is a medical emergency. In truth, seizures may be more common than you think. Though the cause of a seizure is often unknown, they can occur after a stroke, a closed head injury, or an infection such as meningitis. Other possible contributors may include a high fever, lack of sleep, certain medications, brain tumor, alcohol abuse, or recreational drugs. How Do You Recognize a Seizure? According to Mayo Clinic, “signs and symptoms can range from mild to severe and vary depending on the type of seizure.” Doctors commonly classify seizures as focal or generalized, a categorization that depends on how and where abnormal brain activity begins. However, if they don’t have this information, seizures might be classified as unknown onset. How Do You Provide First Aid for Seizures? It’s critical that you know what to do if someone else has a seizure. On the flip side, if you are the one at risk of having seizures, give this information to family, friends, or co-workers in case you experience one around them. For more information about seizures—including diagnosis/treatment and departments/specialties—be sure to check out the Mayo Clinic section that’s dedicated to this particular condition.